I love country auctions. You can find the most unique items. 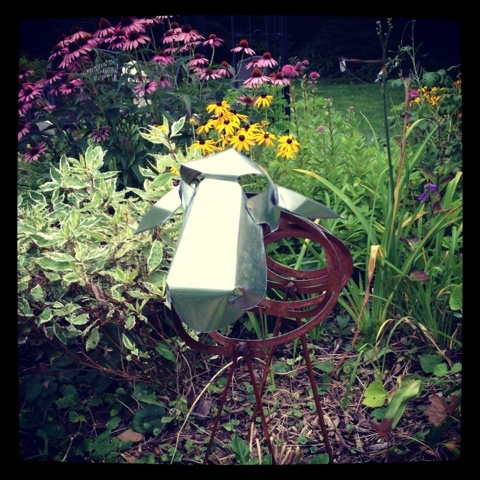 Check out my new guardian sheep :) they came as a pair and I think they look magnificent in the garden!